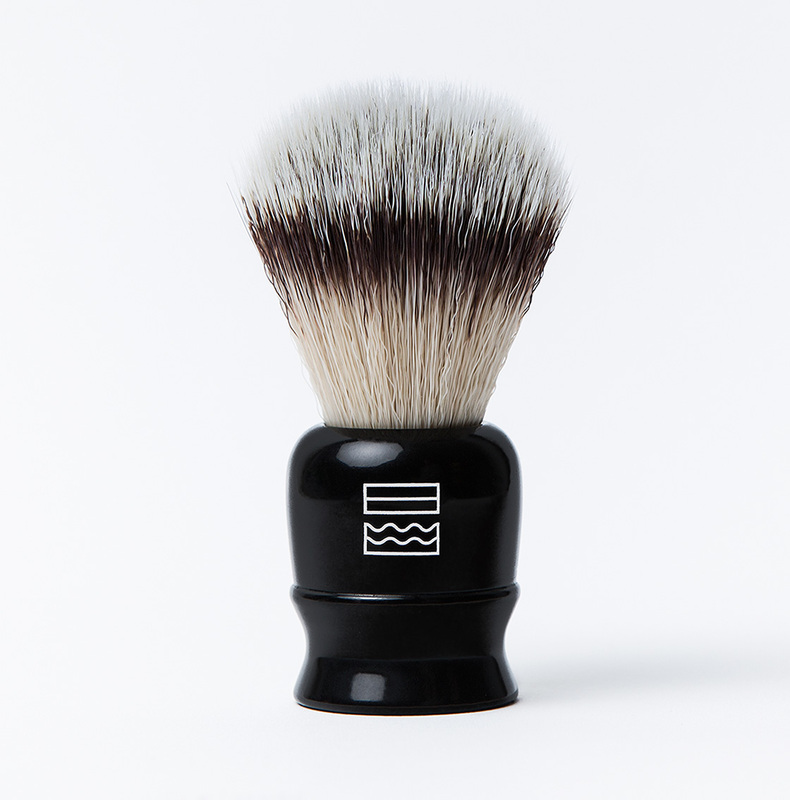 Get a jumpstart on traditional wet shaving with this set. 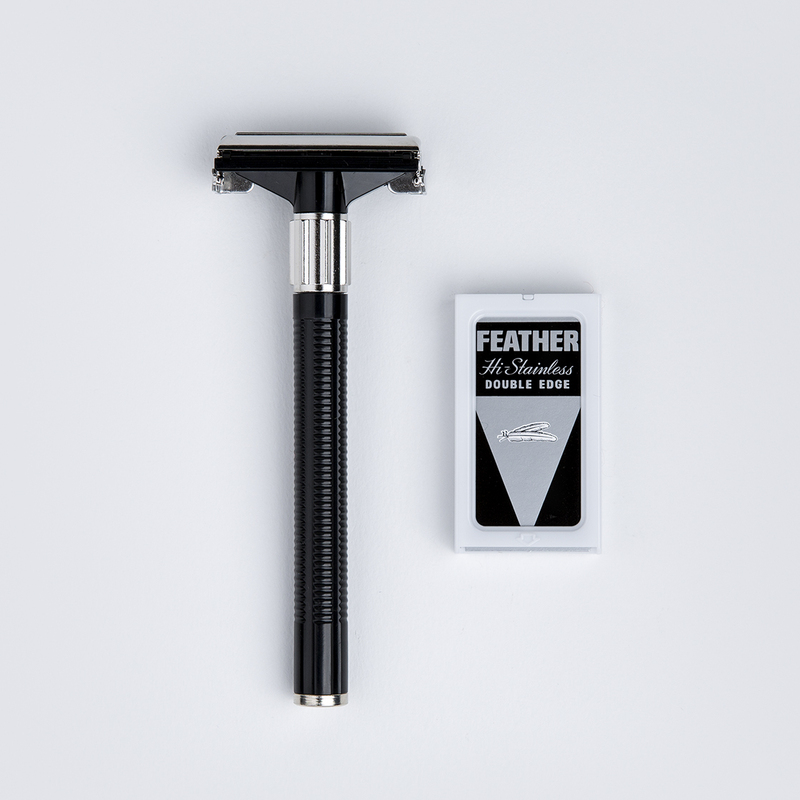 It has all you need to get started: a traditional razor (Feather Safety Razor), a 10 razor blade pack (Feather Double Edge Razor Blades), a shaving brush (our Vegan Shaving Brush), and a Slåtterøy Shaving Cream 150ml jar. Slåtterøy is our modern take on a traditional bay rum fragrance. 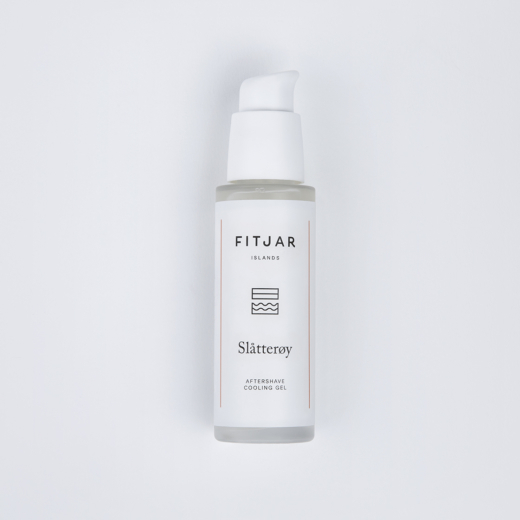 With exotic woody spices and bright notes of spicy citrus, Slåtterøy awakens memories of the times when seafarers came home from abroad with mysterious gifts. This set is available in all our fragrances: Fjellheim, Folgefonn, and Havn.